Sale is still on - FREE Shipping within the US! Orders ship daily from the US with a tracking #! We want to share a deAutoLED facebook group created by some of our amazing customers! You can ask questions, find DIYs, and be the FIRST in on the best deals and new products! Thank you for everyone that joined our FACEBOOK GROUP ran & created by our amazing customers. Customers in this group have been using all of our products DAILY for YEARS! They know how they work and compare to others on the market and can help you with any questions or concerns. When you join there are instructions to how to receive a coupon code - it is a 1 time use 20% off code for new members only. Once you join it must be used after 1 week! Lots of options here, what have folks typically done for their 2017 Audi q7 prestige? Last edited by dholi; 07-23-2018 at 08:06 AM. We care about what you install in your car and your experience with us. Bought and installed deAutoLeds fogs and they are amazing! Great packaging as well. I highly recommend them! Thanks for the amazing feedback. Shines past your headlights and helps more during bad weather, cornering, and on darker roads! 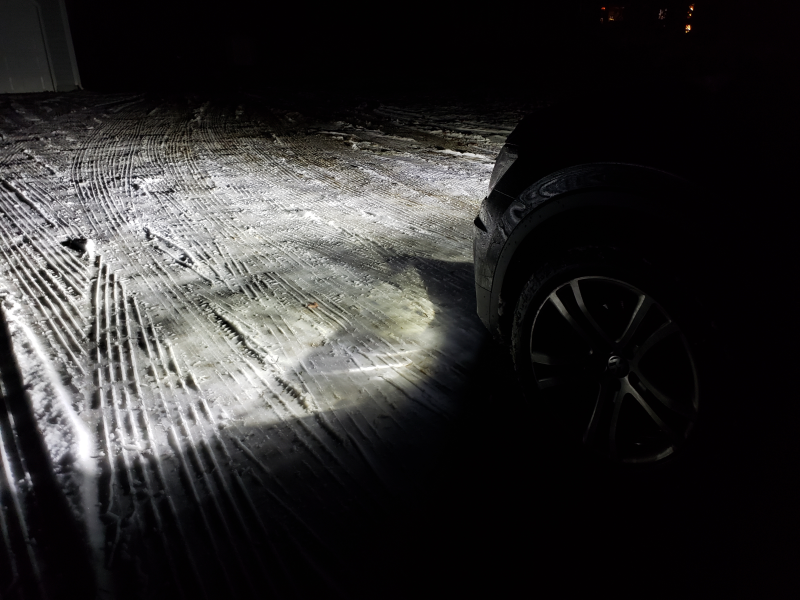 New footwell LEDs for all trim and models - these LEDs come in bright clean white (brighter than OEM) - Red, white. Some models have multi-color and rear/front conversion kit. We made an easy to follow list - all you have to do is look to see what style you have in your car! Fits directly into the Audi OEM housing! -THESE ARE BRIGHT! 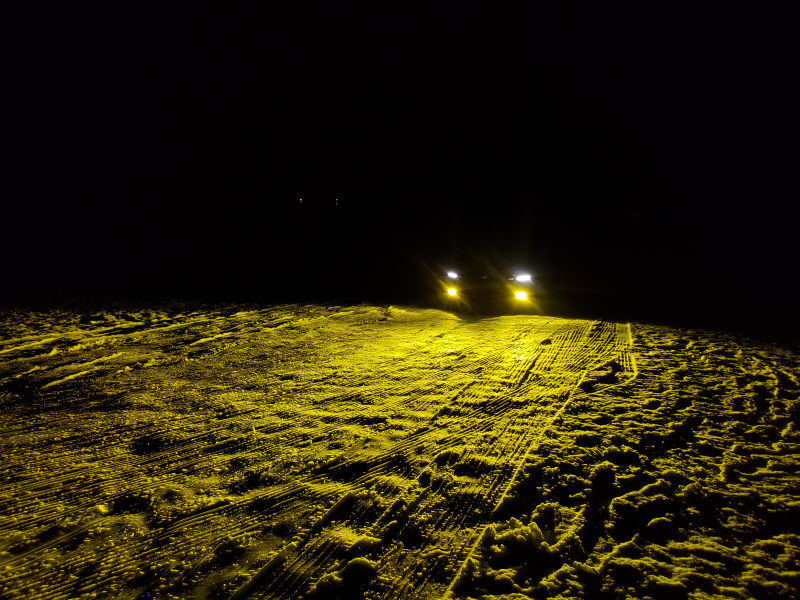 You might have seen the novelty fog LEDs that can turn yellow/white on amazon and ebay by the thousand that don't provide much useful light, trigger errors, die quickly, or simply don't work correctly. Our new model fixes every issue you might've seen and simply works. 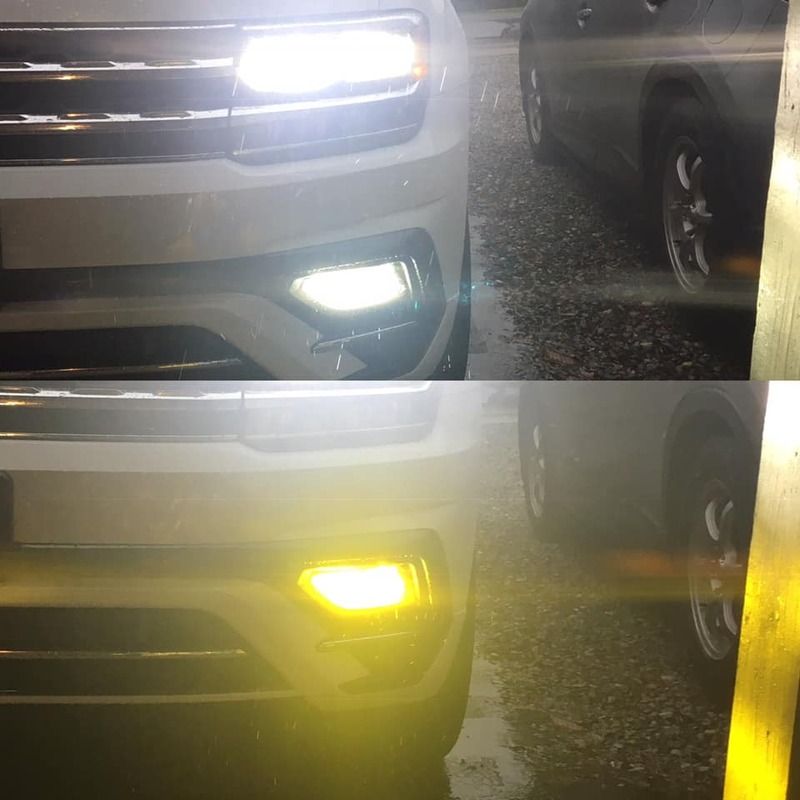 -Not only are these great for safety, daily use on dark roads and bad weather this will amaze at any car show and you will have your friend asking how did you do that and where can I get those anytime you use these fogs! *Please note these ARE error free but in strobe/flash mode they can trigger an error in some car models – errors WILL clear once you go back to a solid color. Is there a lifetime warranty? YES! As always this comes with a True Lifetime Warranty! 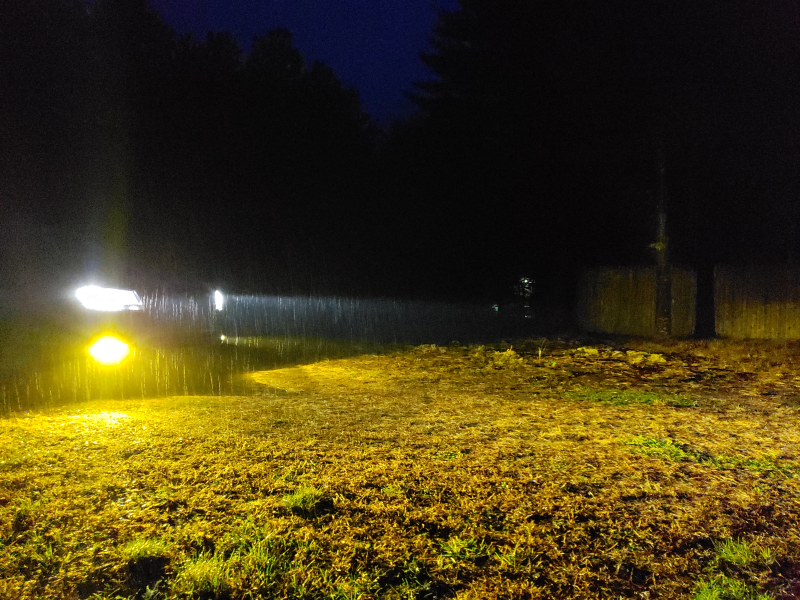 Will your fogs keep changing colors if you use them as cornering lights? The answer is no as this only changes by turning your fog switch on/off. 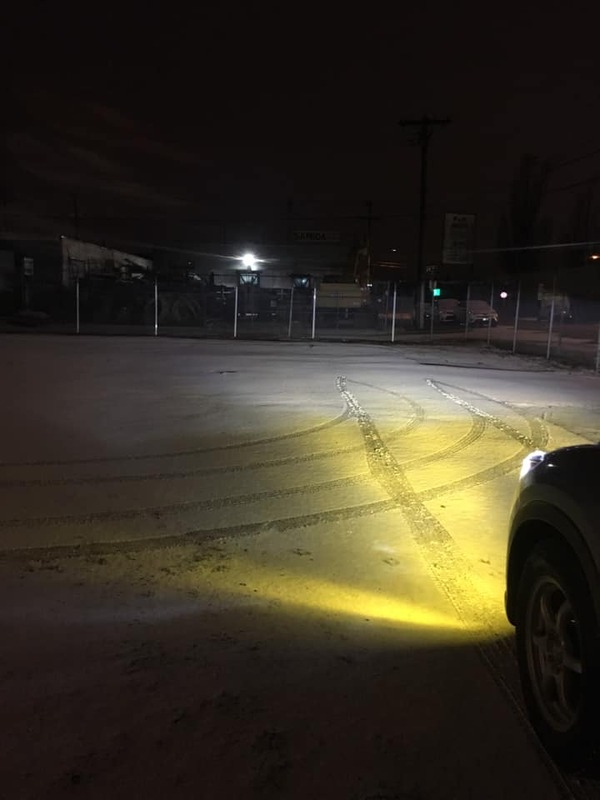 If you are using your fogs as cornering lights it will always be the default color of white. How does this work with the coming home feature? This works just like OEM. It will always be the default color of white. What if I have the yellow feature on and turn off my car; will it then go into the next color when I turn it back on? The LEDs will always revert back to the default color of white. 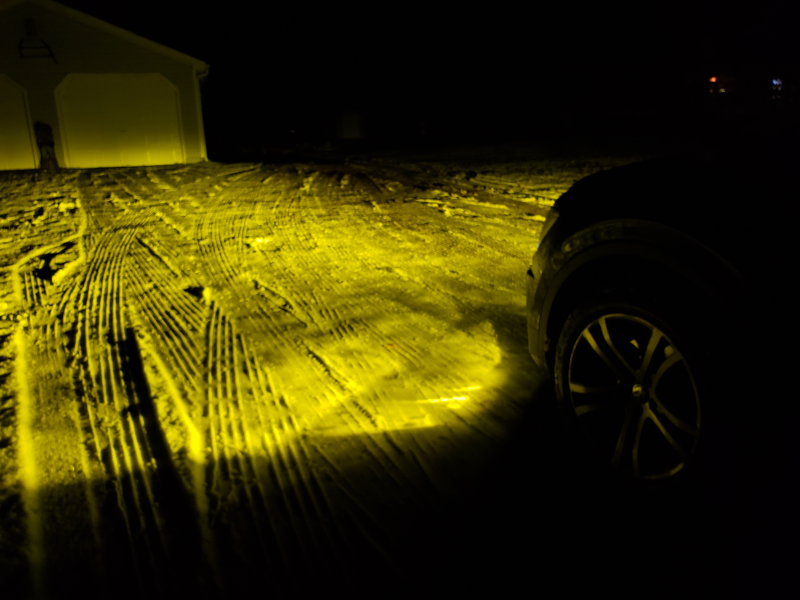 Then simply turn the fog on/off for your desired color: yellow/halogen or strobe/flash mode. Can these turn 360 degrees? Yes, these are a fully adjustable design so you can turn these 360 for the best beam angle. 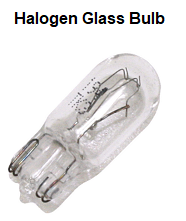 Are these as bright as your single color de360 fogs? 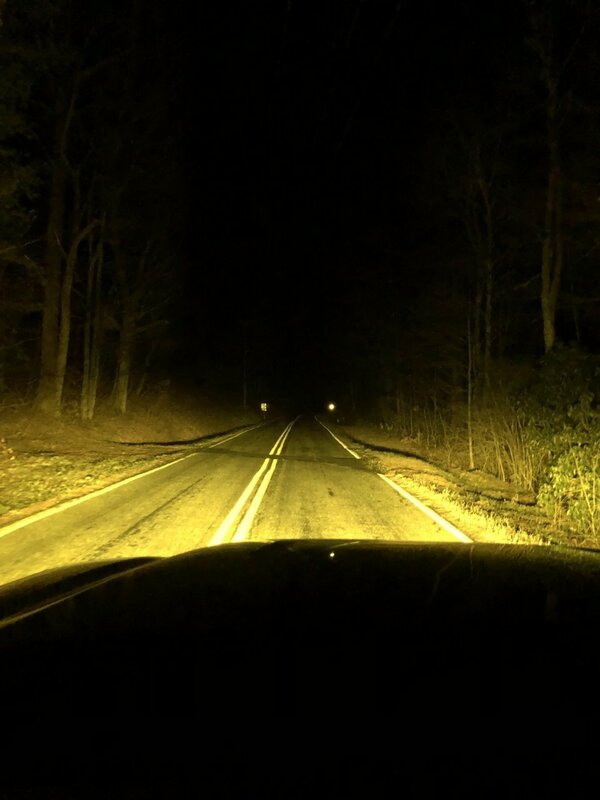 While not as bright lumen wise it comes very close - many people that have switched to our single color white to our dual color yellow/white LED fog kit have not noticed any difference in visibility. As we said this is NOT a novelty yellow/white you normally see. This is meant to be used to help with your visibility. Can you bypass the strobe feature? Yes, this works when you turn the fogs on/off quickly. If your next mode will be strobe simply shut off the fogs for a few seconds and then turn it back on and it will go back to the default white. White / the super hyper yellow - this will be a hyper lamin-x yellow without the cover!